The veteran actor, Amitabh Bachchan, talks about all that goes into making a movie and how the techniques used is intriguing in his blog. Amitabh Bachchan talks about the illusionary process of movie making. 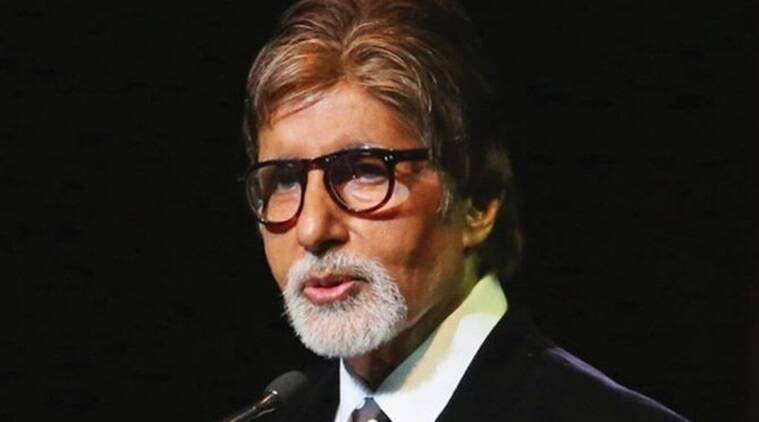 Megastar Amitabh Bachchan took to his blog on Saturday to talk about how the process of making films is an illusion and artists try to live up to the expectations. The 75-year-old actor says giving a shot in a film is at times, a moment of great interest. “Movie making is an illusion… And we try to live up to it,” Bachchan wrote in his blog. The actor recalled how actors have used different methods to remember their lines in the past, highlighting The Godfather star Marlon Brando’s “intriguing” technique for getting his dialogues right… He putting the dialogue sheet in front of him and reading them while performing .. now that is a talent… That first scene in The Godfather, where he sits playing with the cat and delivers some important lines, looking down… He looks down at his script that lies on his lap, I am told…”Of course, there is that story of his habit of getting his lines written at various ‘locations’ on the set so he may wander his eyes and read them in a manner which never gave up his method,” he wrote. “Apart from the disrespect for the writer, the make-up and hair to be in place, the positions of the hands and feet and face to be exactly like the take before, even though there has been a break of several times and then the performance… One error in any of the vocations and it’s over to doing it again and again and again till one gets it right,” he added. He recalled the old times when remembering the dialogues was a task altogether and how that’s been made easy with the assistance of technology. On the work front, he was recently working with the Brahmastra crew and will next be seen in Thugs of Hindostan.